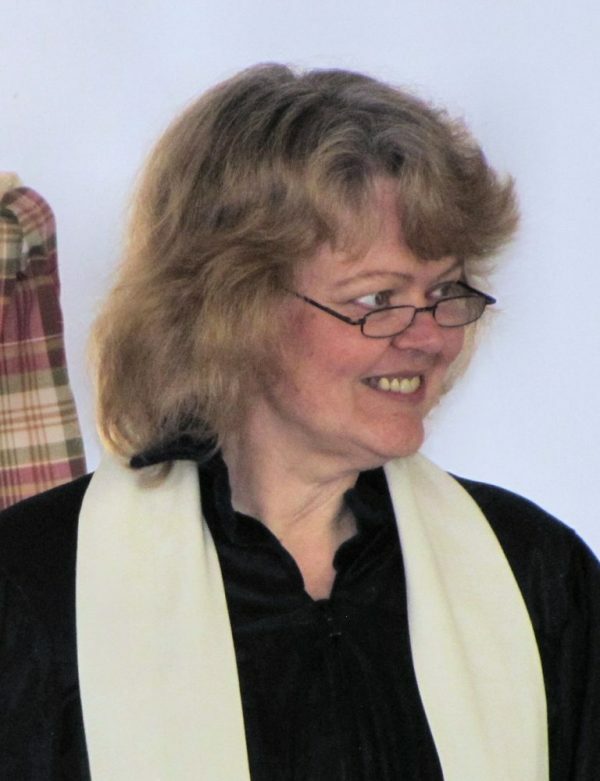 Reverend Cheryl is a legally ordained wedding officiant, licensed in Indiana and Ohio. She has officiated hundreds of ceremonies since becoming ordained in 2004. Cheryl has a B.A. from Ball State University where she majored in General Studies and minored in Social Work and German. She is also works part-time as a freelance photographer. Cheryl loves officiating weddings and other ceremonies! There is nothing that can compare to the joy in a couples faces as they are joined together in front of friends and family, and she feels honored when asked to be a part of a couples special day. She enjoys helping a couple make their ceremony special by assisting with writing vows, adding elements such as a Unity Candle, Sand, or Rose Ceremony, and personalizing the entire process to reflect the couples love and commitment to each other.